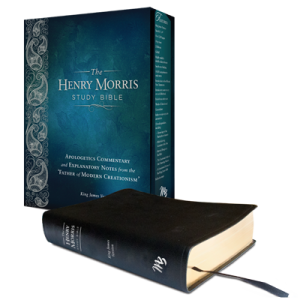 The Henry Morris Study Bible from Master Books contains Apologetics commentary from the writings of the late Henry Morris. The notes cover many topics with the primary focus of Young Earth Creation. 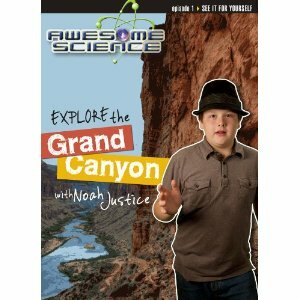 Awesome Science is a video series from Master Books that give lots of good information in an easy to understand manner in just 30 minutes per episode. The science is easy to follow, but not shallow. Even though the host is a young boy, the information will appeal to children and adults alike. The first video in the series covers The Grand Canyon. When dealing with unbelievers (such as atheists, agnostics, etc. ), they generally scoff at the idea of a supreme Deity and they usually ask for definite scientific proof for the existence of God. Can God be proven scientifically? Not directly. Why? God created all things- including science. This means He lives outside of science. He is not governed by the laws that we observe as science. Science deals with what we can see, observe, demonstrate, test, measure, etc. God lives outside of the constraints of the Universe and its laws. But we can use these same scientific laws and show how they indirectly support the existence of God. Bible History Daily has a great list of free e-books on Biblical archaeology (and several other topics). These e-books provide some excellent resources for study of Biblical archaeology. Creation and the Second Coming is unique among both Creation and Prophecy genre’s in that it shows how the two are intertwined. 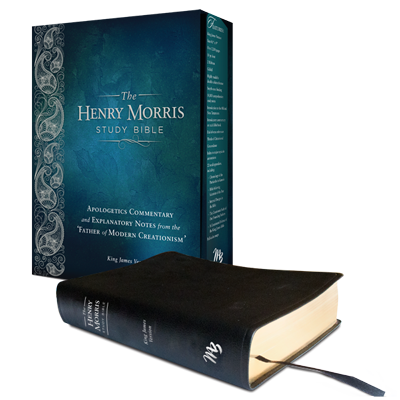 Morris shows from Scripture that in order to understand the end-times you must understand the beginning.